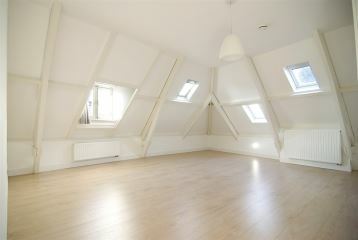 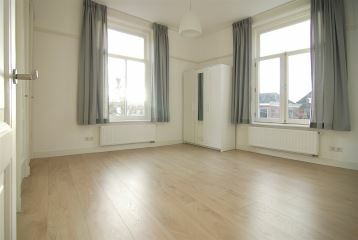 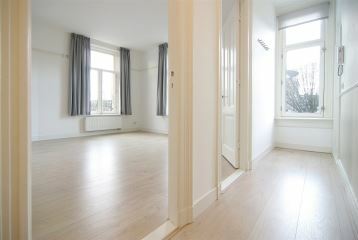 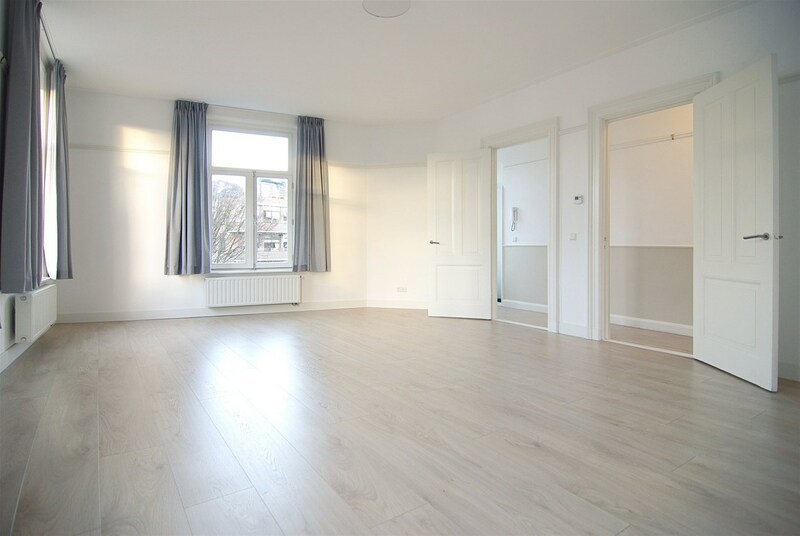 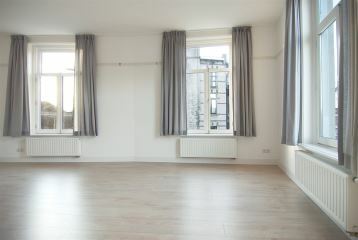 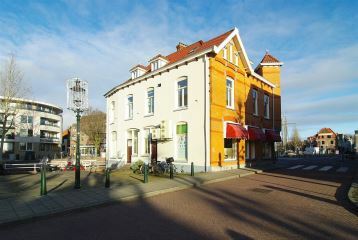 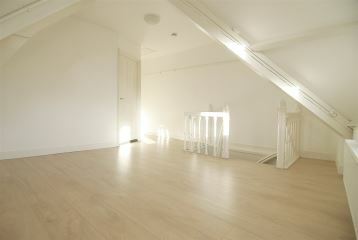 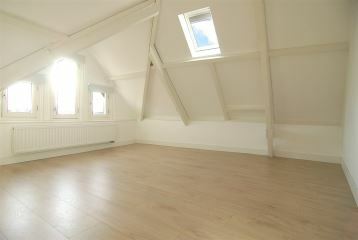 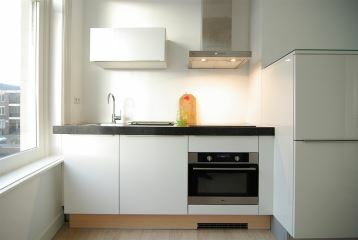 Next to Amsterdam lies the beautiful village of Weesp and in the middle of the historic centre you can find this very spacious 2 bedroom apartment of 129m2. 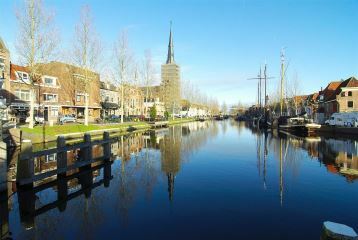 Weesp is a very popular village with people that want to live near Amsterdam but are looking for some more peace and quiet. 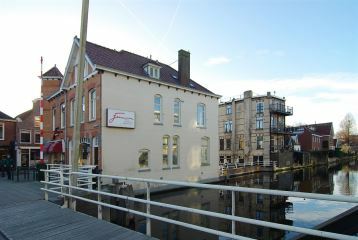 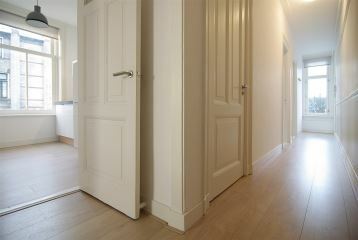 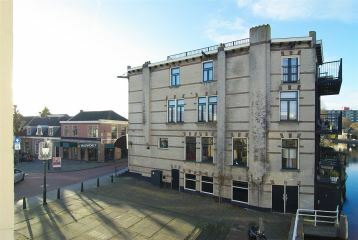 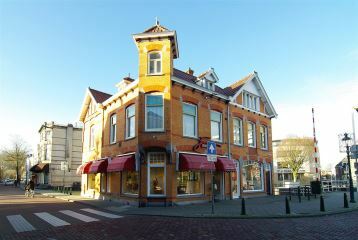 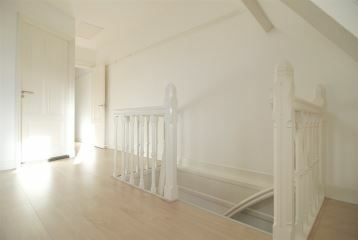 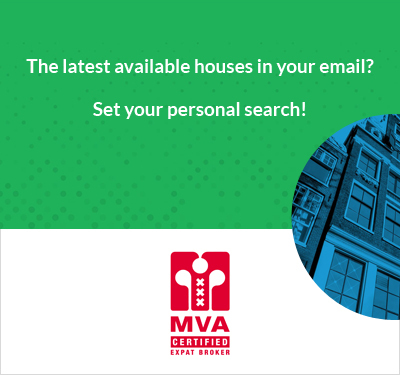 This apartment is a corner apartment situated in a historic building in Jugendstil style overlooking the canal that runs through Weesp. 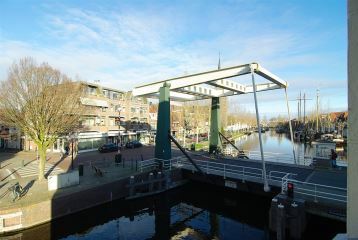 Everything is just around the corner and the train which is a 8 minute walk away will take you to Amsterdam within 15 minutes. 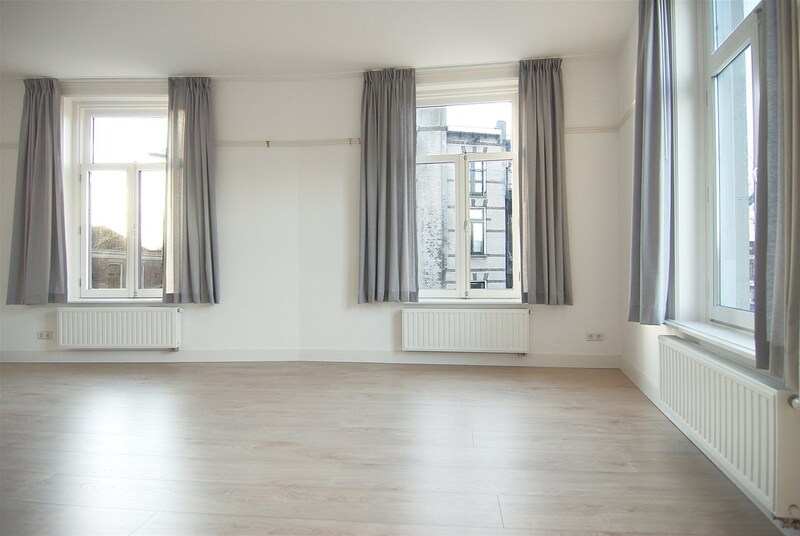 In Summer it�s very popular among people that want to escape the busy city of Amsterdam and ride their bikes in the country side that�s really just around the corner from here. 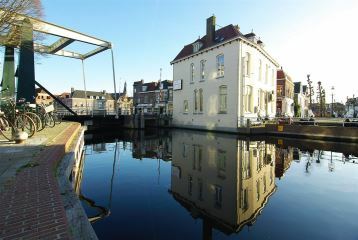 However Weesp also has everything to offer that Amsterdam does. 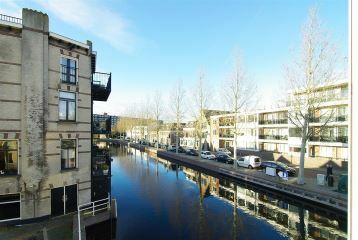 Shops, restaurants and little coffeeshops and terraces to hang out. 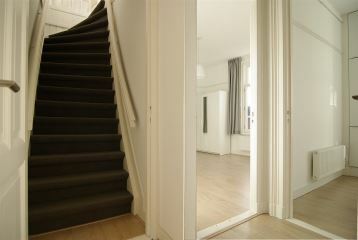 Entering through the front door you will go up the stairs to enter the apartment on the first floor. 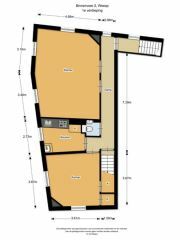 There�s a hallway that leads to the spacious living room in the front of the apartment and behind the living room to the kitchen. 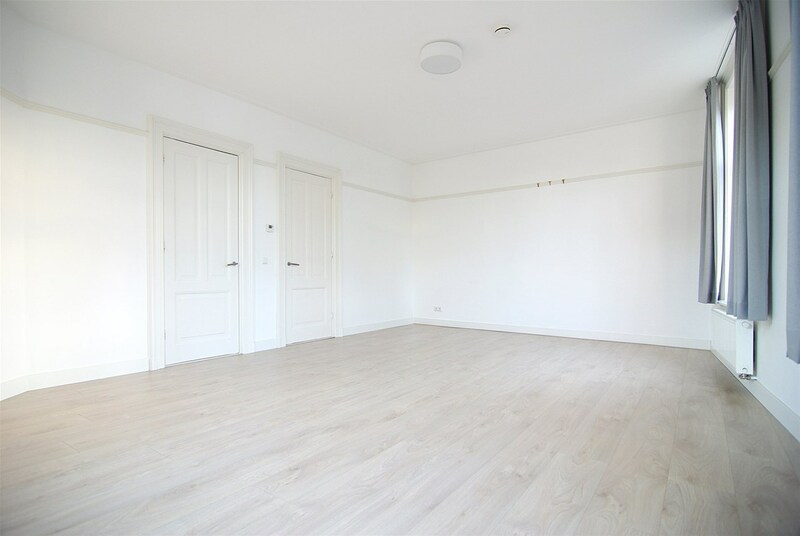 There�s a bedroom in the back of the apartment and there�s a master bedroom on the second floor which can be reached by a staircase at the end of the hallway. 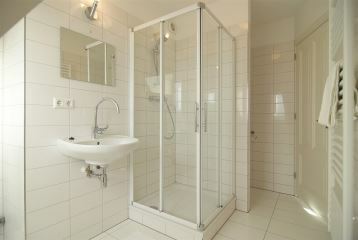 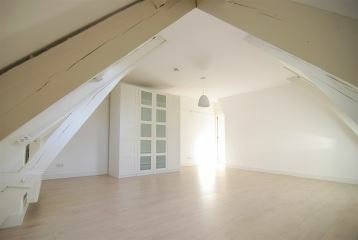 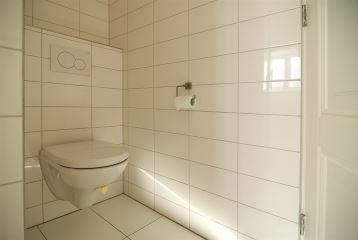 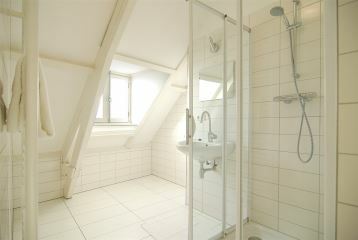 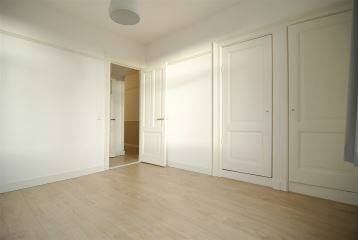 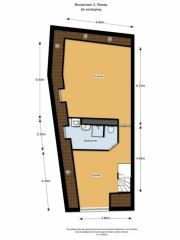 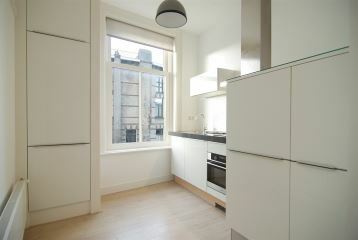 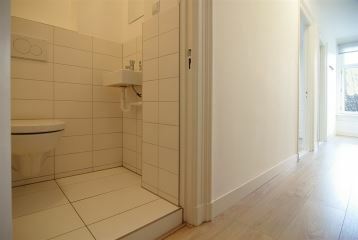 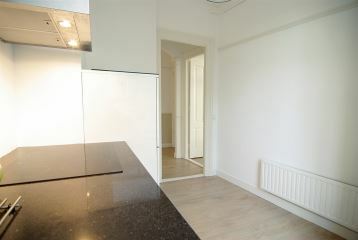 Here you can also find the bathroom with walk in shower, sink and second toilet.